I was delighted to receive this cookbook recently, thanks to Exisle Publishing. I have always enjoyed perusing cookbooks, poring over the recipes and discovering new dishes to try. The Adriatic Kitchen features delicious recipes inspired by seasonal produce from the sun-drenched Croatian island of Korcula. This book features over 70 recipes, including Leek & Potato Soup, Olive & Lemon Chicken, Black Risotto, and Oven Baked Octopus, plus breads and jams. It also features a range of sweets such as Adriatic Almond Biscuits, Walnut & Coffee Slice, and Apple & Cinnamon Cake. What I was most pleasantly surprised with when looking through The Adriatic Kitchen was that the recipes are all quite simple to follow, and don't require many ingredients. I've never eaten Croatian food, but I was really enticed by the beautiful recipes. In fact, I was so taken by them that I decided to make the Vanilla Horseshoe Biscuits that are featured in the cookbook (more on that later). I also like the size of the cookbook; it is soft covered and quite light - not at all like the big, bulky recipe books I've come across in the past which can be quite difficult to handle in a busy kitchen. The book is illustrated with rustic line drawings by Barbara's brother. I think that he has done a really lovely job with the artwork. As mentioned above, I made the Vanilla Horseshoe Biscuits and they were a hit! I had all of the ingredients on hand apart from almonds, which I substituted with walnuts. I beat the butter and cream, then added the egg. I added flour, baking powder, finely chopped walnuts, and milk alternately until it formed a dough. I then shaped pieces of the dough into horseshoe shapes, and placed them on a baking tray, then baked them until pale golden brown. I dusted them liberally with icing sugar whilst still warm. As you can see, these are quite easy to make, and they tasted great too. I look forward to trying more recipes from this book in the near future. It's a great reference for any kitchen! Do you use cookbooks to get ideas and inspiration from when cooking? Do you have a favourite cookbook, and if so, which one is your favourite? 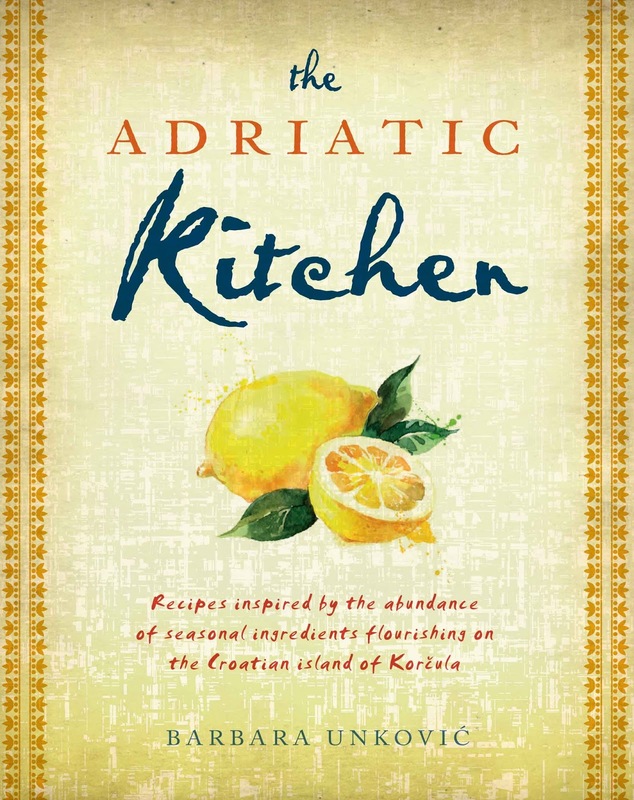 Disclosure: I was given a copy of The Adriatic Kitchen by Exisle Publishing in exchange for an honest review. I have not been paid for this review. All opinions are my own and have not been influenced in any way. Oh yum! I love the sounds of Olive & Lemon Chicken and Walnut & Coffee Slice, too! They look delicious! This cook book sounds too dangerous for me! They look yum. Exisle publishing has some really diverse books and I have made a purchase from them. Their headquarters are located less than 50 km from where I live now. 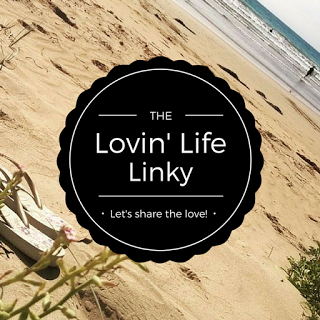 Thanks for linking up for #lifethisweek 13/52 Next week: Daylight Saving is Over.